In this class, Aqualead masters learn the first level of Dyanstir energy. The class is held at my home in Gatineau (Hull). The class is by voluntary donation. The use of a wand in Dyanstir is optional, bring your wand if you have one. When: Sunday, September 16, at 11:00 am. Dyanstir is a new elemental energy modality, for Aqualead masters only. 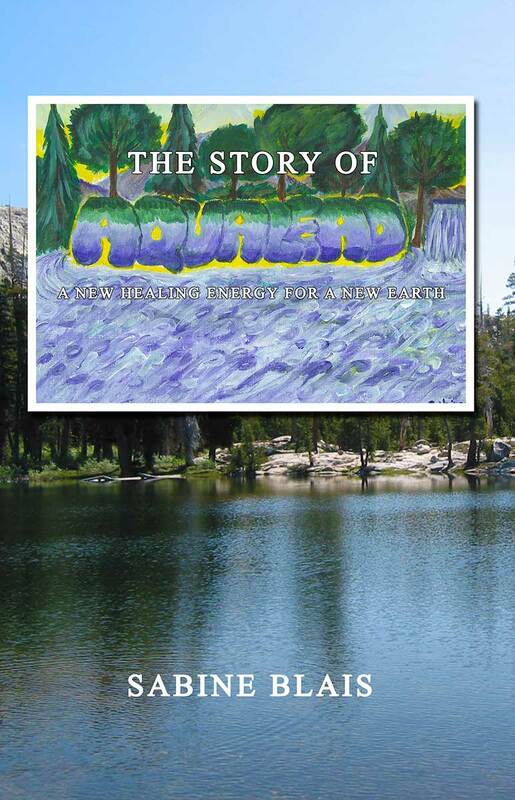 It is a continuation of Aqualead Master level and allows one to connect to the other elements which are not dealt with in Aqualead, such as fire, air and earth. The system is composed of two levels: practitioner and master. There are six symbols in this energy system. In addition to the elements, more manifestation energies are introduced. The prerequisite to learn Dyanstir is Aqualead master (level III); however, Emergentus level III practitioners are already attuned to these symbols through the wand activation. Practitioners of Emergentus at the third level do not require any attunement to learn, use the symbols and give Dyanstir attunements. Dyanstir was originally channelled in Buenos Aires, Argentina in 2009. This new energy system is now available to Aqualead masters in the Ottawa-Gatineau region. This entry was posted in Uncategorized on August 28, 2018 by sabineggr. *Prerrequisito: tener el segundo nivel del Aqualead (II) durante un tiempo mínimo de 6 meses. *Pueden buscar los nombres como aparecen en Facebook. Andrea Fernanda Ramos. La Plata. Prov de bs as. Andy Acosta en Pinamar partido de la costa Buenos Aires. Norma L González 011 67030635 Merlo, Buenos Aires. Liliana Caraballo Hola Sabine Blais soy Maestra de Aqualead y Queldon Caraballo Liliana A.
Ommaterra Monica Ramallo Ommaterra Monica Ramallo. Aqualead. Unicornios. Córdoba Argentina. This entry was posted in Uncategorized on August 1, 2018 by sabineggr.